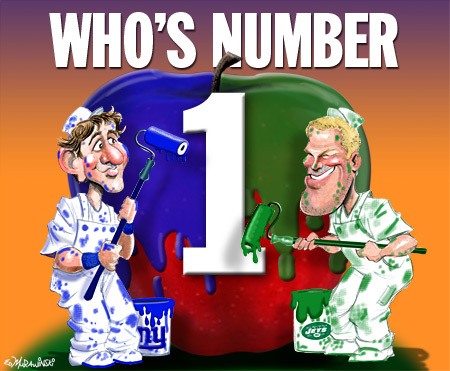 THE JETS are way better than the giants . To me the giants are overrated and if the eagles could take them to the limit we can destroy them. 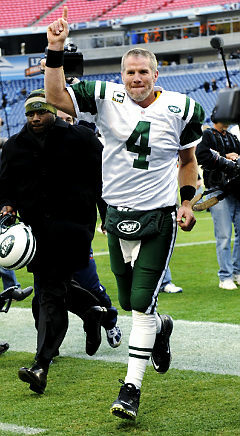 Better QB and all around better team so it is clear to me who is number 1.